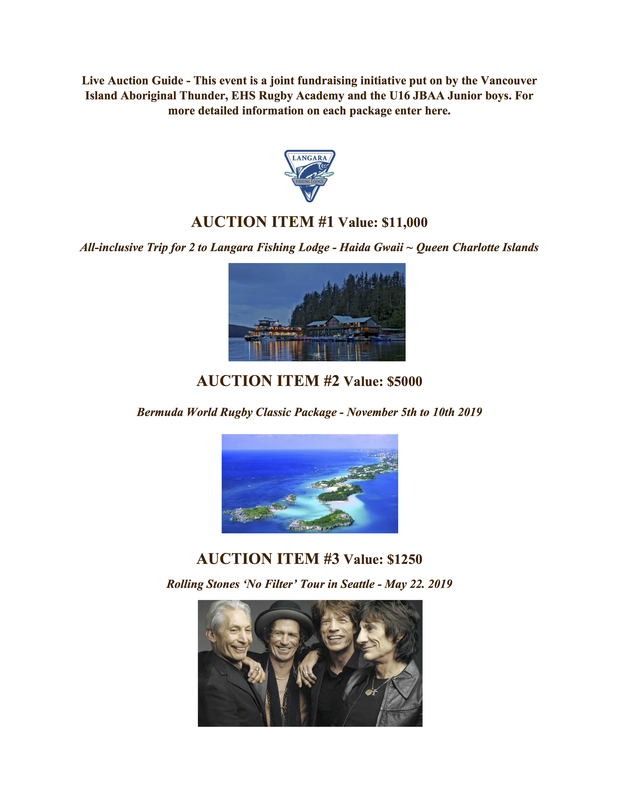 There will also be a live auction with an amazing selection of items including tickets to the Rolling Stones in Seattle, a fishing trip to Haida Gwaii, Bermuda trip, Canucks tickets, Seattle Mariners tickets and much more. 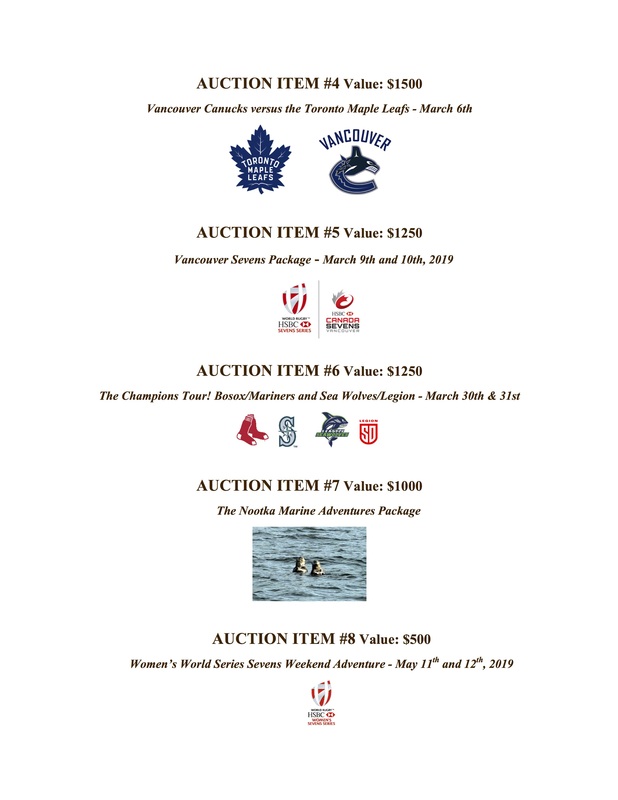 Bids for auction items will be accepted in person during the live auction event or proxy bids can be sent to either tom.woods@telus.net or via cell at 250-857-1062. Just advise your name, contact info and ‘ceiling price’ then the auctioneer will ‘phantom’ bid on your behalf. Check out a selection of the auction items below.